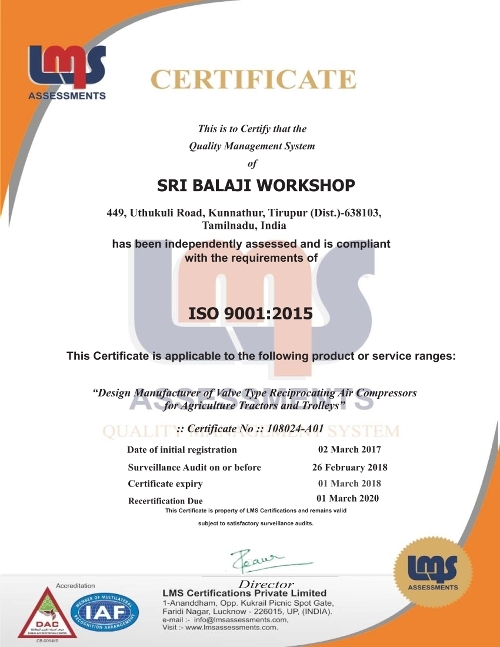 Balaji Compressors have oblained Certifictes for compliance and excellent service from various Government Agencies and standard's organisation given below you find various certificates from CMVR or Central and ISO 9001 Certificates. 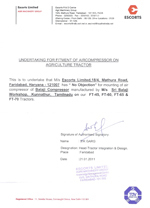 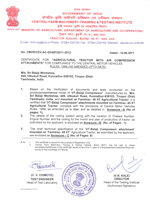 We have attained ISO 9001 : 2015 Certification for our Tractor Mounted Air Compressor Manufacturer, Supply and Services. 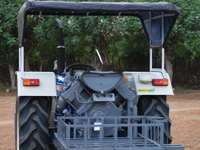 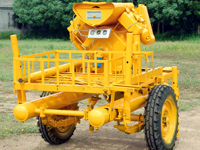 With Over 30 years experience in Engineering Industry, Our Directors have attained and perfected strong standards in manufactring and best business Policies. 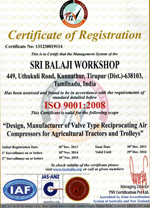 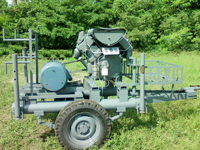 Hence Balaji Compressors can easily attain the ISO 9001 : 2015 Certification. 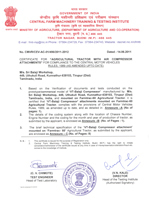 We will be posting the Certificate in Website and Please verify this page after 15 days.